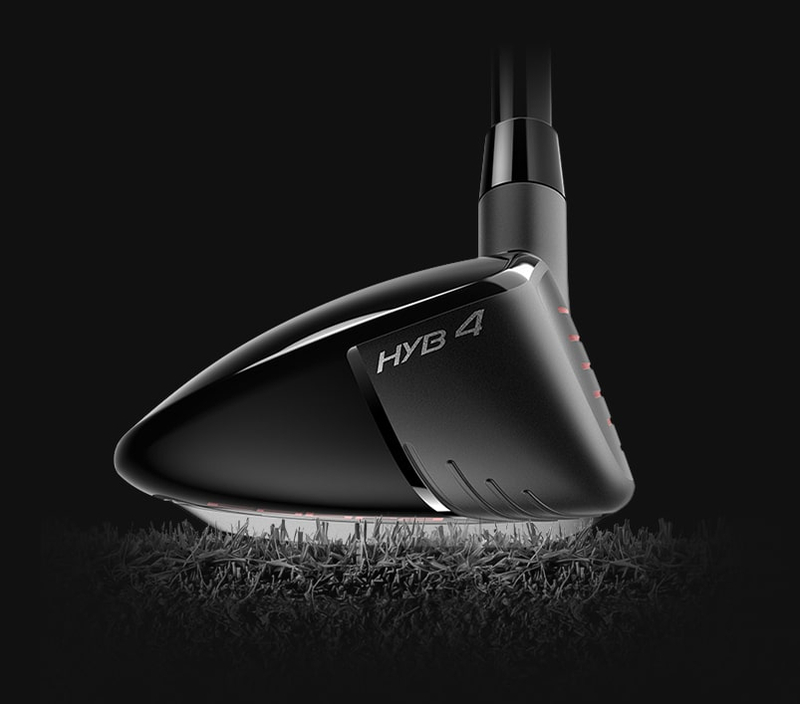 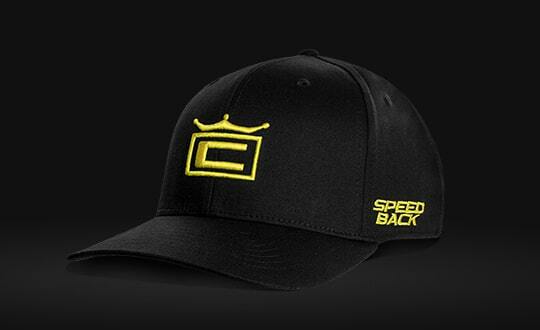 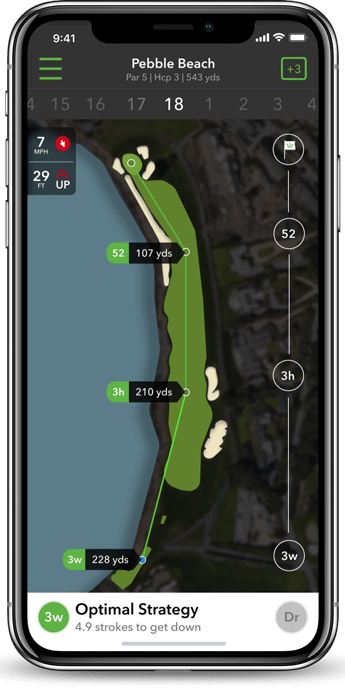 Receive real-time data for all aspects of your game. 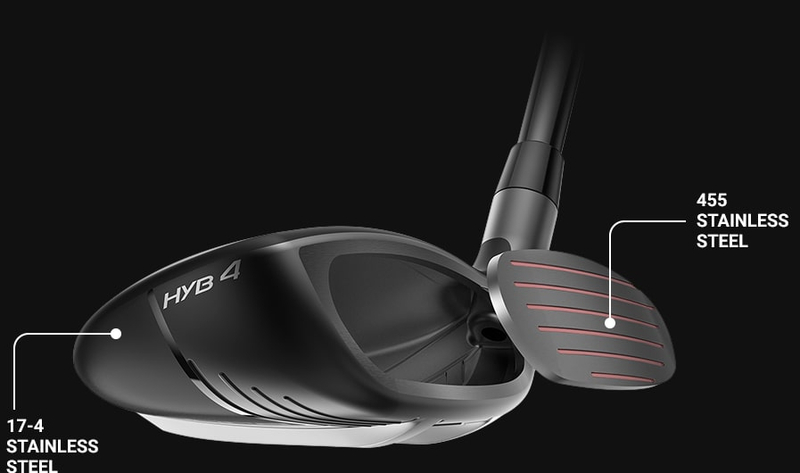 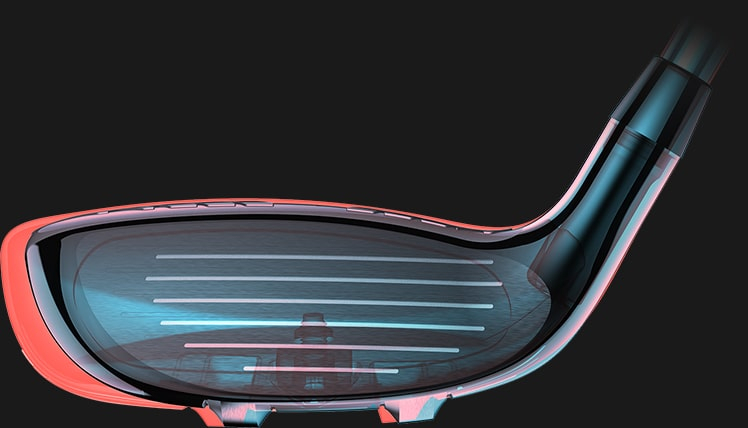 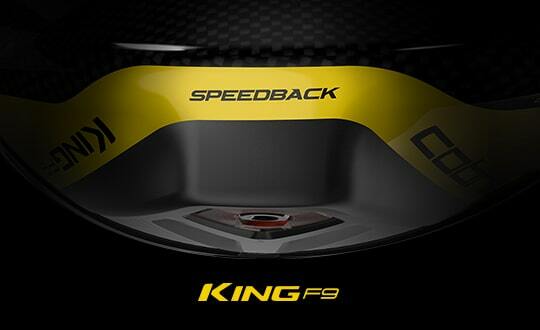 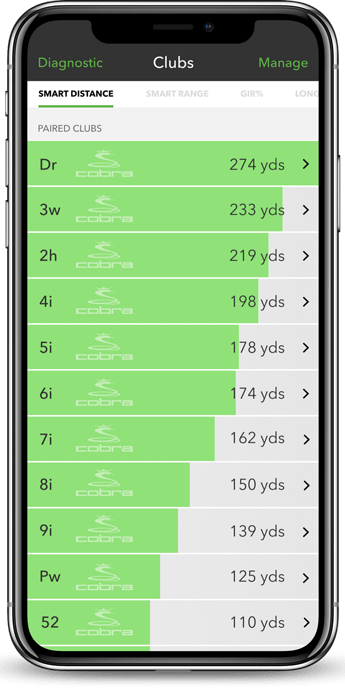 Select the right club for every shot with SMART DISTANCE insights. 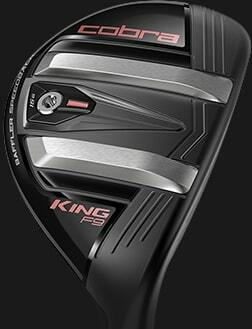 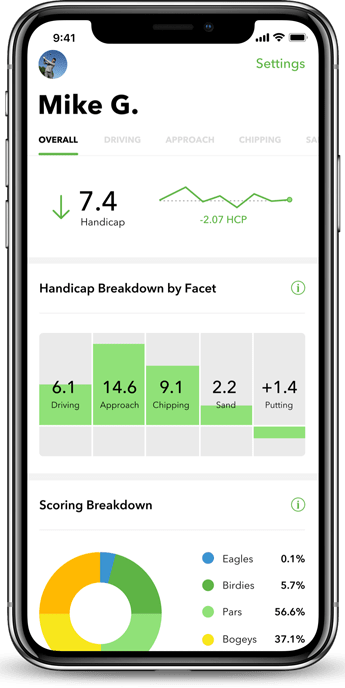 Use detailed performance breakdowns to guide equipment choices, practice & more. 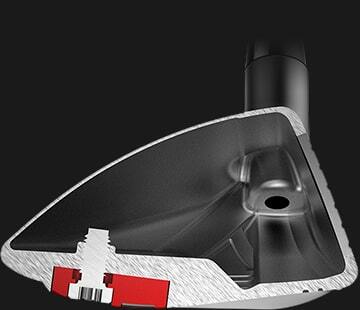 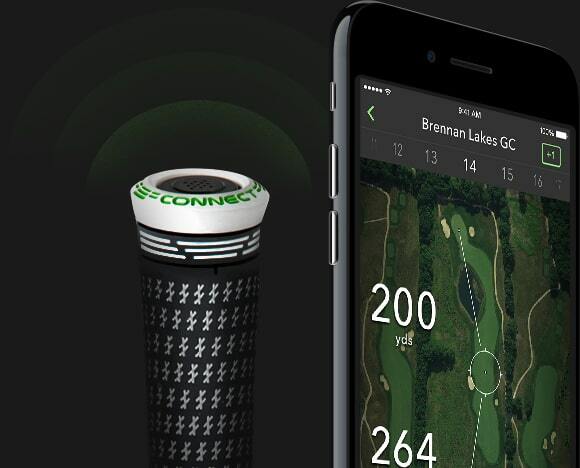 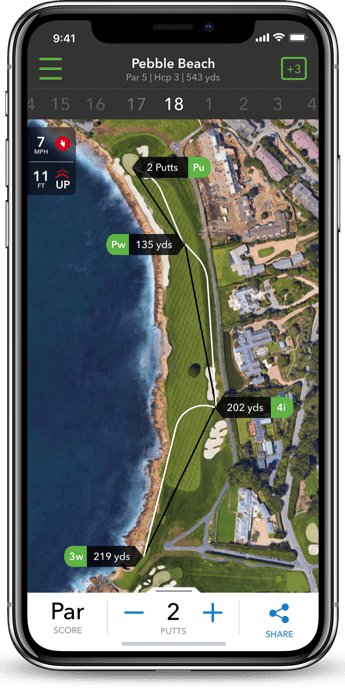 Trust artificial intelligence to reveal your best strategy tee to green.